Your proposal is a moment you will remember forever – and for these couples, it’s a moment they will get to relive over and over through stunning photographs. 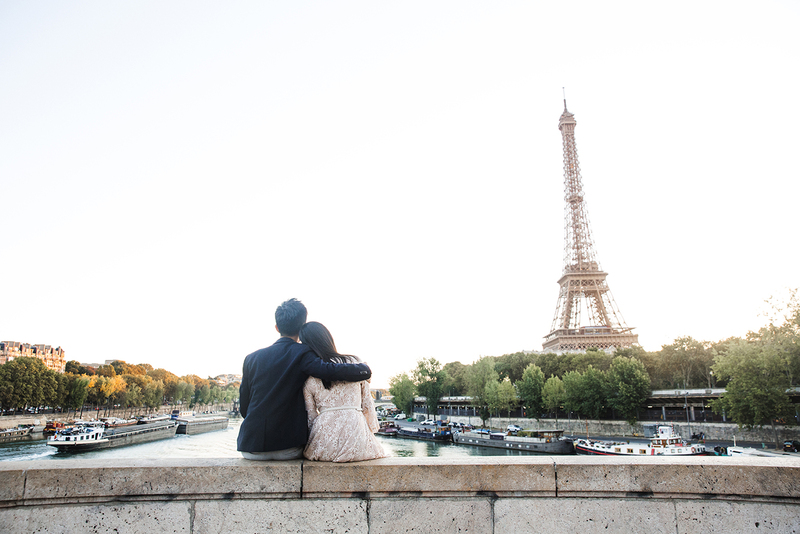 From seaside escapes to big city adevntures, Flytographer’s proposal couples marked this momentus occasion in stunning locations all around the world. Take a peek at some of our favourite proposal moments from May, and get inspired for your own surprise proposal! Love proposals? Check out our favourite proposal moments from April, March, February, January, and our epic holiday proposal roundup! PS – Flytographer is the best gift to give this wedding season! From bachelorettes to honeymoons, Flytographer gift cards are perfect for every occasion.